Understanding Chinese Overseas Shoppers | 180 million Chinese tourists will travel overseas in 2017 and spend more than US$175 billion. This professional blog helps the retail industry worldwide to understand them, respect their culture and offer them an enjoyable shopping experience in international retail stores. 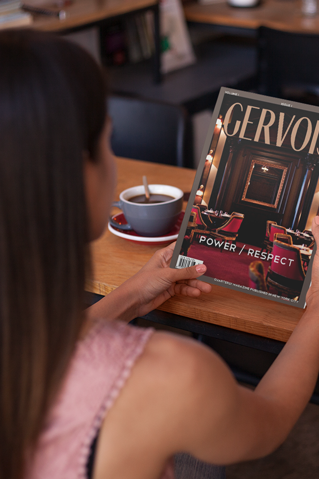 The Gervois rating system is a hotel rating system created in 2016 by Pierre Gervois, a media entrepreneur based in NYC and widely considered to be a “Luxury travel guru” by wealthy millennial Chinese travelers coming frequently to the United States. Famous luxury brands have dreamed on the Chinese market for the last twenty years. Ignoring common sense (China remains, per capita, one of the poorest country in the World), they decided to open massively luxury retail stores chasing the mythical wealthy Chinese consumer. Chinese consumers have demonstrated some remarkedly different purchasing behaviours from that of the West. According to Pierre Gervois, a leading expert about wealthy Chinese travelers’ shopping behavior, and founder of the prestigious STC magazine “Western luxury brands have been warned since 2010 that their projections about affluent Chinese consumers were grossly exaggerated.” “Brands refused to acknowledge that their future Chinese customers would buy in overseas stores rather than in domestic stores, both for tax reasons but also because of the poor customer service in their Chinese stores”, Gervois added. The really affluent Chinese consumers (as affluent as an average U.S. or Western Europe consumer) massively choose not to purchase in Chinese stores, neither online in China. 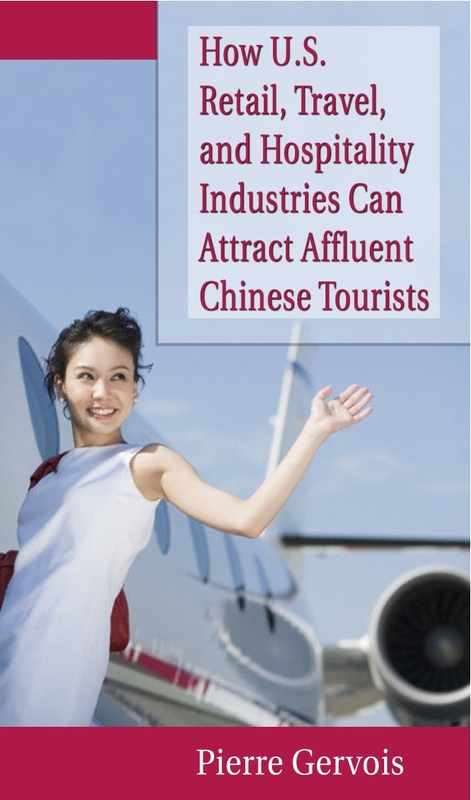 They choose deliberately to purchase overseas, as a sign of social status. Another concern that Western brands cannot officially recognize in China, is that a growing part of affluent millennials Chinese are moving from government-censored social media (WeChat, Weibo…) to Facebook and Twitter throughout an increasing use of VPN’s. That makes much less relevant their communications campaigns on Chinese networks. Between a visit at the shopping mall and at their real estate agent, Chinese tourists create growth in the U.S.
Kering, the French luxury group, is adapting its sales approach to better cater for increasingly sophisticated Chinese customers, according to group managing director Jean-François Palus. “We’ve changed the way we conduct our business in China and the way we address Chinese clients when they’re abroad,” said Mr Palus at the Financial Times luxury conference in Lisbon on Tuesday. Chinese consumers account for more than 30 per cent of global luxury consumption, according to consultant Bain, which is forecast to increase to 35 per cent by 2020. In the past, luxury houses relied on rapidly opening up stores in China to fuel growth amid rampant Asian demand for their products, but this approach has been undermined by an economic slowdown in China. In the final quarter of last year, Chinese consumers showed signs of returning, although notably shopping more in mainland China, while tourism in Europe has slowed in part owing to recent terrorist attacks. In China, Kering is retraining shop assistants and replacing email communication with WeChat, China’s most popular social media platform with more than 800m daily users. He pointed to a recent visit to a Gucci store in Beijing where the store manager told him he had hired the daughter of a billionaire to work with clients in the shop “because to talk to wealthy people in China, you need to be wealthy”. He added that bad feng shui in a shop can hurt client traffic. “This new trend has not been immediately recognized by luxury conglomerates such as LVMH and Kering, that led to an inflation of store openings in China in the years 2010/2015, with little customer traffic, insufficient staff training, and in some cases damaging consequences in terms of brand image.”, Mr Gervois added. Kering posted a 31.2 per cent rise in revenues to €3.57bn in the first three months of 2017, lifted by a 34 per cent jump in sales from luxury activities. Among its brands, Gucci led the way, posting record revenue growth of 51.4 per cent for the three months — the latest sign of improvement under creative director Alessandro Michele. Other Kering brands such as Brioni and Bottega Veneta were doing less well than the likes of Saint Laurent.